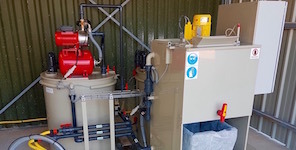 Niskae offers a full range of industrial waste water treatment stations. Niskae designs sets of softener and reverse osmosis systems for process water treatment. Niskae offers a complete range of water treatment products specifically adapted to your field of application. NISKAE’s laboratory develops a set of customized formulas for industrial wastewater treatment. 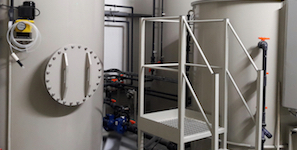 Thanks to our expertise and know-how, NISKAE is able to offer a range of equipment and chemical products for various water treatment processes. 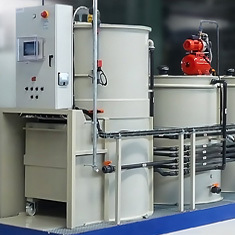 Whether for the treatment of industrial wastewater to be recycled, the continuous treatment of water curtains used in paint booths, or the treatment of water used to supply a manufacturing process, boilers and cooling systems, NISKAE can propose a treatment station, together with the related equipment and chemical products, designed to create a water treatment system best adapted to your needs. Niskae can provide industrial wastewater treatment and recycling that is adapted to your needs. NISKAE is able to propose a continuous treatment system for your paint booth water curtains, through the extraction of paint sludge. Treatment capacity from 2 to 20m3/hatment system for your paint booth water curtains, through the extraction of paint sludge. 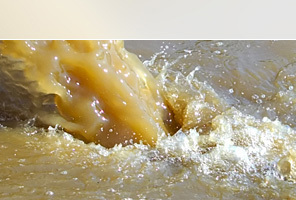 We have the wastewater or process treatment station that you need! 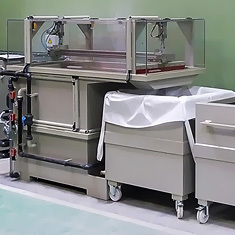 Our dosing unit is ideal for the preparation and injection of liquid products or pulverulent reactant products in various water treatment processes. We offer a range of filtration and sludge dewatering equipments. The capacity of our storage tanks for waste and clear water vary from 500 liters to 7000 liters. We can therefore provide storage tanks that are best adapted to your needs. 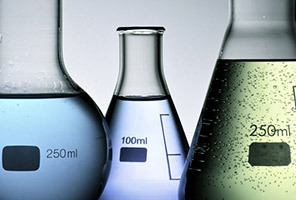 We offer a complete range of chemical products for wastewater and process water treatment in order to answer the needs of different applications. The equipments used in our water treatment stations are reliable and high quality. 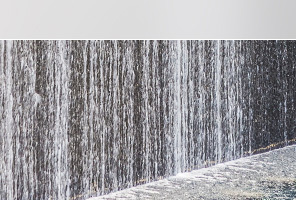 An international company specialized in facade thermal insulation systems produces 4 to 5 m3 of rinsing water daily. 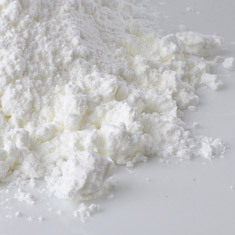 These rinsing waters generated from the production line contain fine particles of sand, pigments and resin. A manufacturer of wooden doors and windows paints its products using a painting robot. This process generates nearly 3000L of contaminated water per week and forces the client to store wastewater! A manufacturer of electric sub-stations sprays surface coating and paint layers on concrete islands during the fabrication process. The tools are cleaned after each application, which generates hundreds of contaminated water per week! A prestigious chocolatier wants to optimize the chemical treatment of its wastewater. Precise laboratory testing has enabled the preparation of a last-generation flocculant and coagulant product. A custom-made formulation that produces clear and clean water, while respecting environmental standards! First meeting of the Exporters Club! In October 2018, Niskae was part of the first meeting of the Exporters Club! The initiative, which brings together business leaders from all sectors, allows to share knowledge on international and export matters, tips and best practices.